On Sale Now! 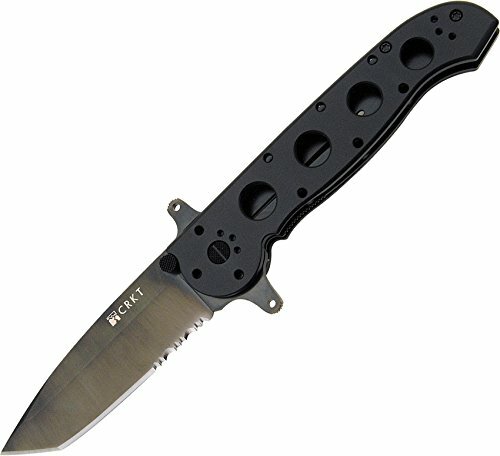 Save 6% on the CRKT M16-14SF EDC Folding Pocket Knife: Special Forces Everyday Carry, Black Serrated Edge Blade, Tanto, Automated Liner Safety, Dual Hilt, Aluminum Handle, 4-Position Pocket Clip by Columbia River Knife & Tool at Defy Now. MPN: CR14SF. Hurry! Limited time offer. Offer valid only while supplies last.